40x24 prefabricated home on permanent foundation, 48.96 secluded AC. w/ ample hunting.The Eveleigh boat ramp is approx 2 mi. away w/ 2nd smaller public ramp nearby, allowing for great access and enjoyment to Rough River Lake. 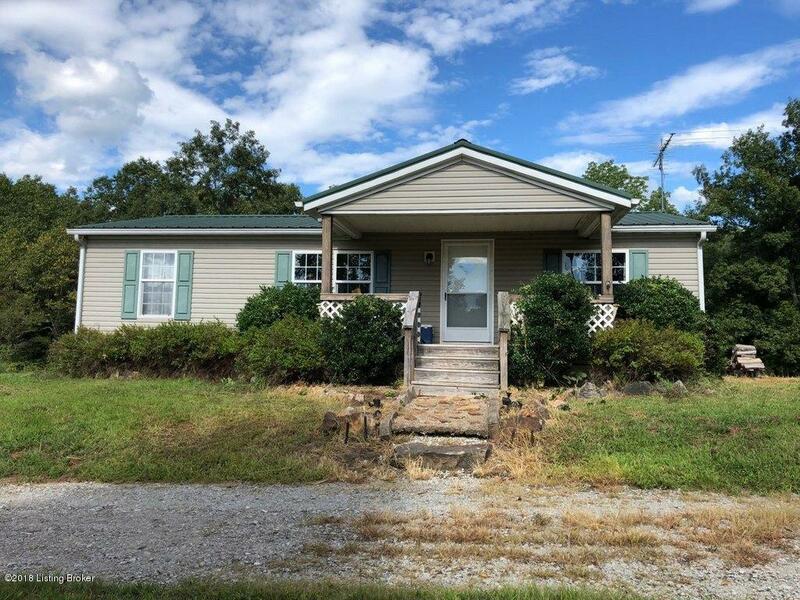 3Bd/2Ba & 8x15 covered front porch. 38x32 barn & workshop for storage. 24x36 tool shed to keep your boats or wildlife food plot implements in the dry. 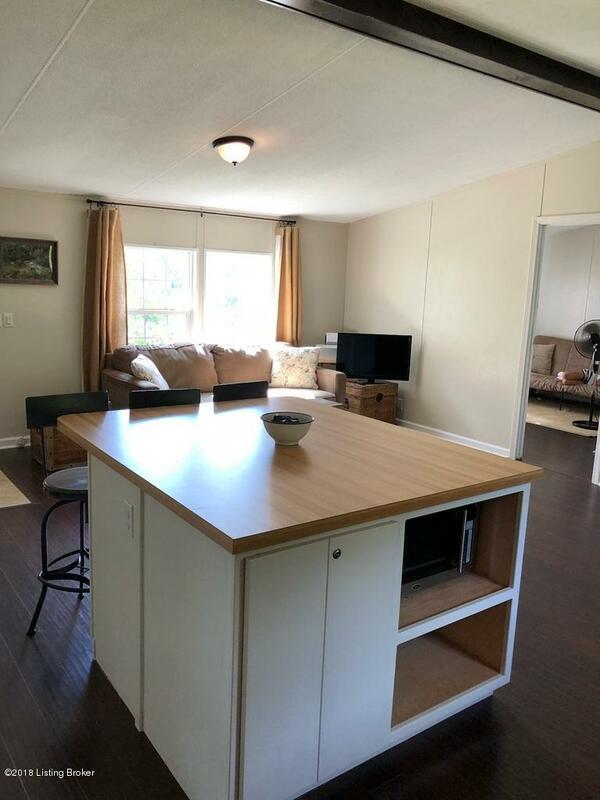 A 12x24 open overflow cabin with a 6x12 covered front porch will provide a place for your weekend friends to stay and enjoy the lake with you or to stay during hunting season. 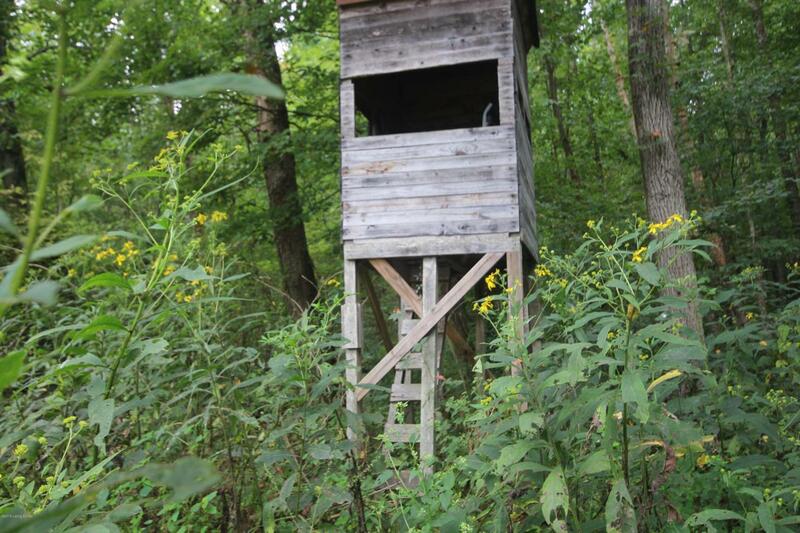 2 of the cleared food plots have permanent hunting houses that overlook small fields. 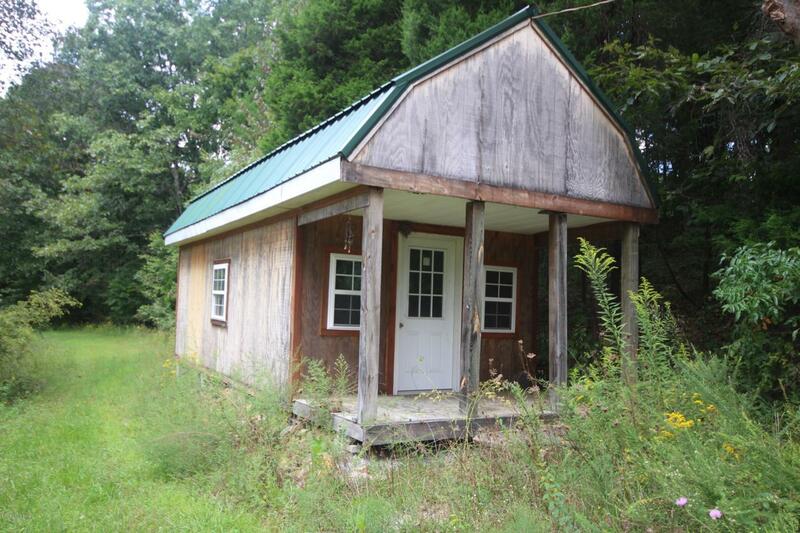 If you want even more seclusion, approx .5 AC. pond sits at the back of the property. Big trees, rolling landscape & privacy make this a one of a kind property.